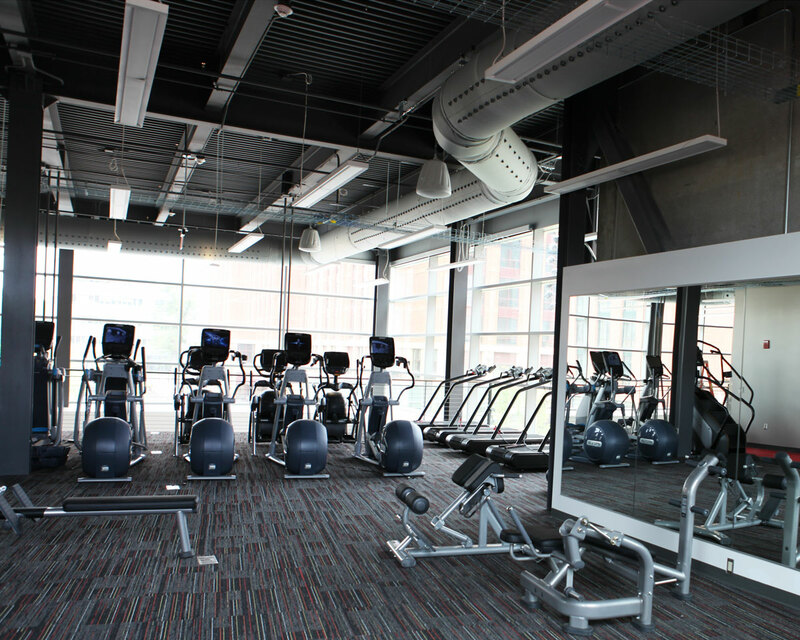 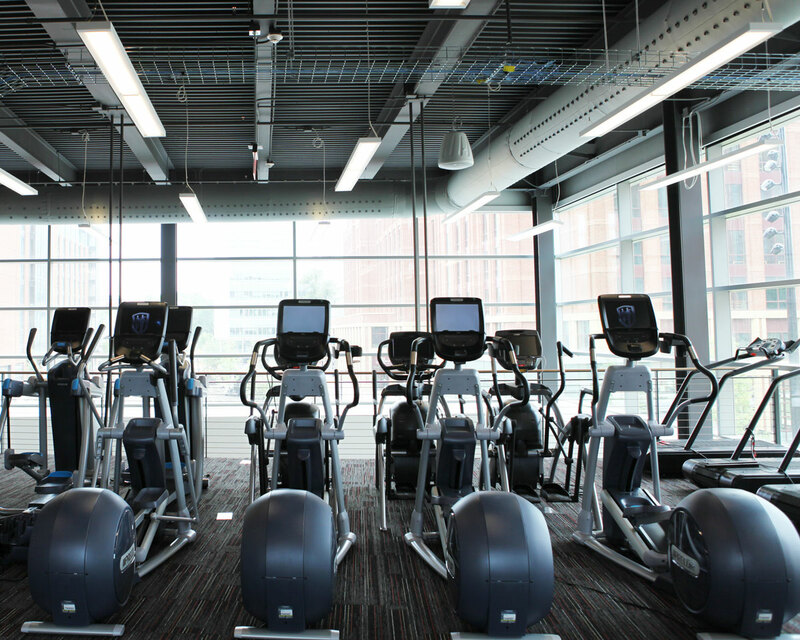 As part of The Ohio State University’s largest academic construction project ever completed–The North Residential District Transformation Project– Mid-City participated in the new construction of the state-of-the-art 28,000-square-foot recreation and fitness center on North Campus. 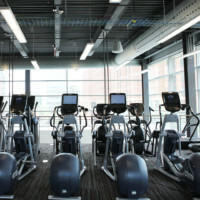 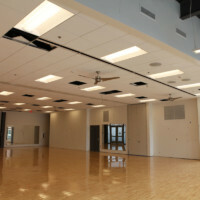 This three-story workout facility, which is located on the east side of the Drackett Quadrangle, will provide students with access to spaces for group fitness classes, various kinds of exercise equipment, as well as conference rooms. 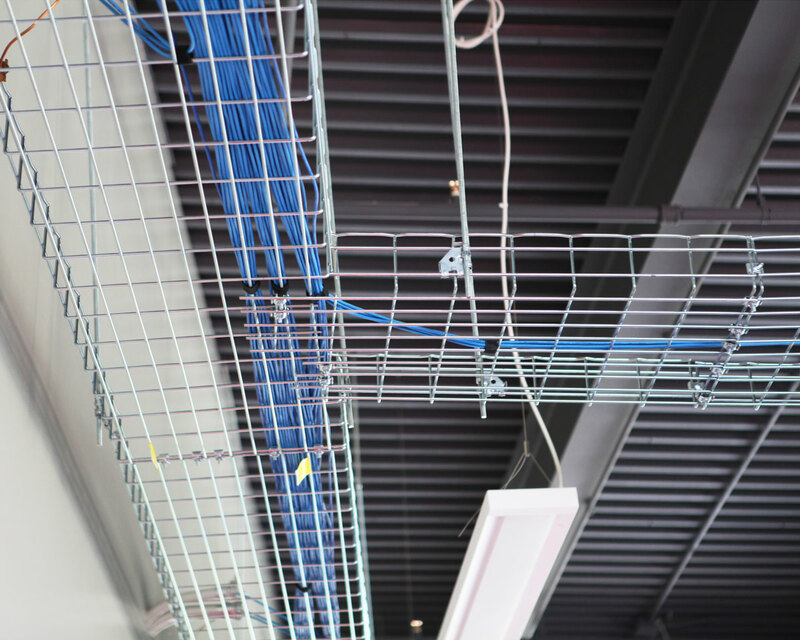 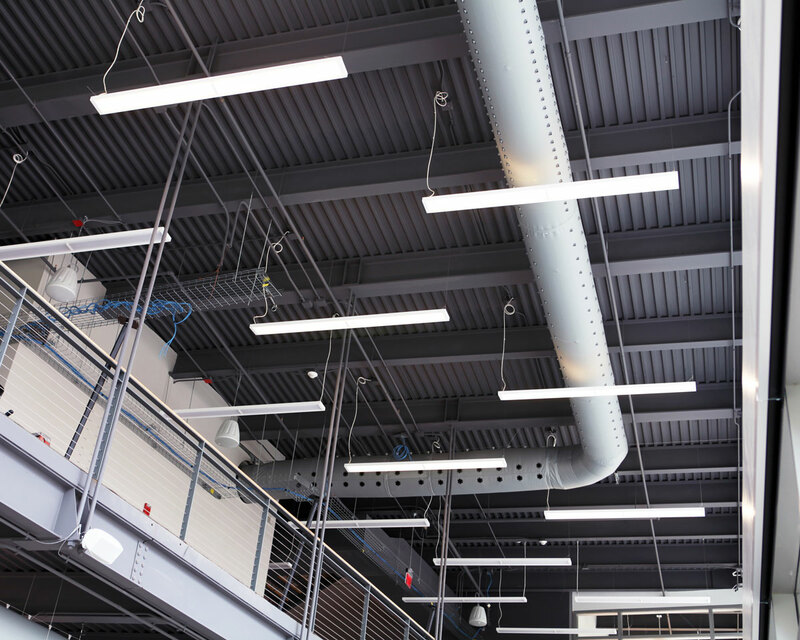 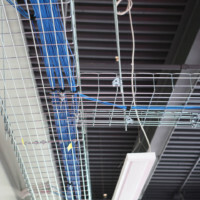 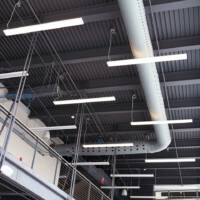 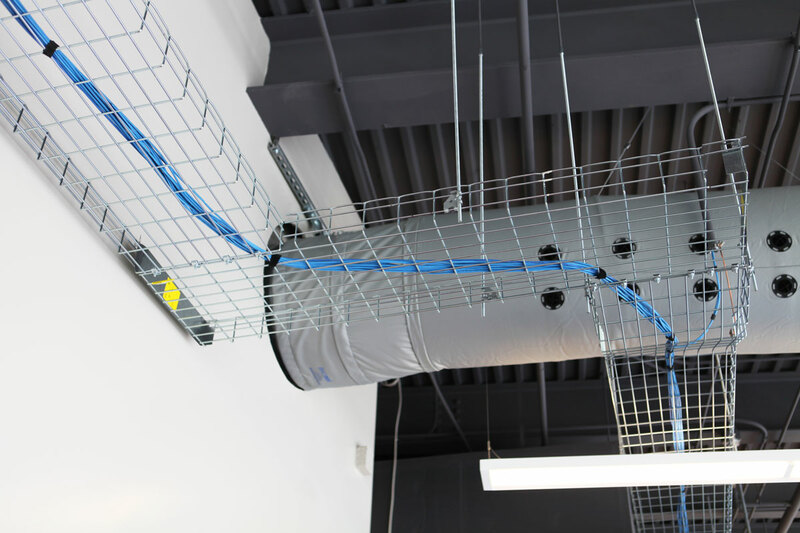 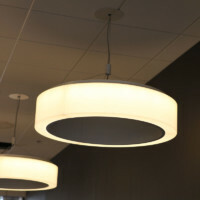 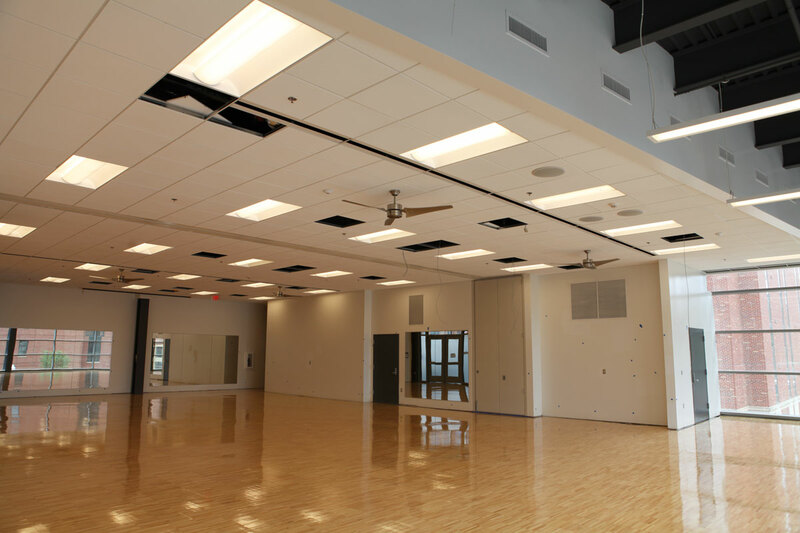 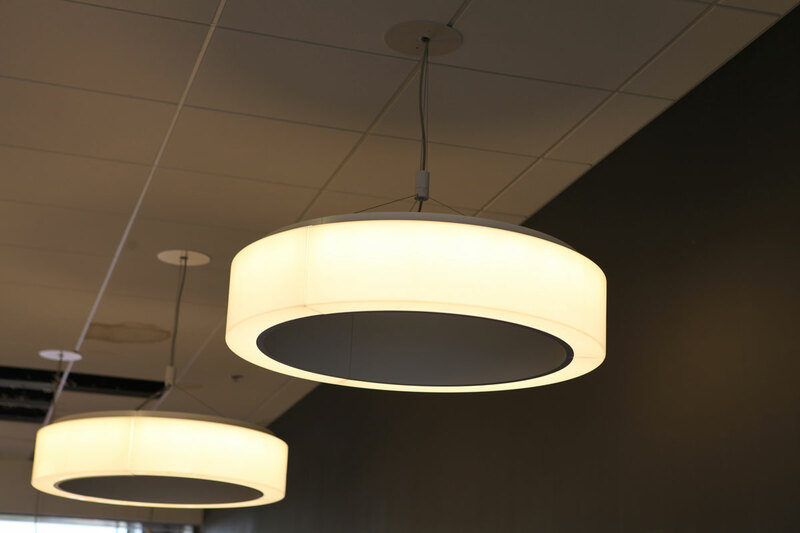 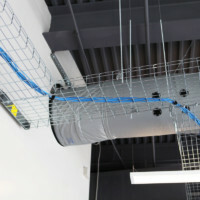 As the project’s electrical and teledata contractor, Mid-City installed all low voltage systems and access control, lighting that includes high-efficiency linear indirect lights, and a new duct bank. 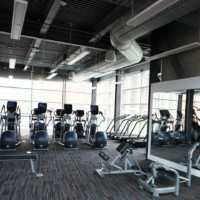 This landmark fitness facility opened its doors to students in August 2016.